With the holidays fast approaching, you might know a writer or two, or even yourself is a writer and are probably having a problem coming with something to get them that will make their holiday just as special. Never fear, for we at Faerie Rose Press have come up with a few suggestions on what to get writers this holiday season. It doesn’t matter what your skill level is as a writer these suggestions will go far. Let’s start talking kids, for they are probably on the borderline that I want to start writing stories. A spiral notebook with a character on it and a set of nice pens or pencils will go very nice. The idea is to start getting them to write and if you tell them that these are tools for them to express that creativity they will be overjoyed with delight. The other helpful gift that you give your young writer is a coupon or something simple that you will take them to the bookstore and let them pick out a book that interests them and that they will want to read and start playing with telling stories for the story. This will give them their first exercise into fanfiction. This way they can write without using an electronic device. The other idea that you can do is put together a writing kit. In the kit, you will include a small notebook, a pen or pencil, a strip of paper that has a prompt in it, and a picture that you find in a magazine or newspaper and you also include in there that they are to write a prompt off of the picture. You can also add some chocolate or a little trinket that you can label as their writing companion. It is an easy kit to put together and it will more than likely help get the ball running on their writing. Now for the teenagers that are writers, you can get them the journal or a set of nice pens or pencils as well. You can also get them a laptop if you would like and buy them a subscription/license of Scrivener. Scrivener is a fantastic tool and it will get its use daily if not weekly. Furthermore, on the laptop, you might want to also get them a word processor program like Microsoft Word. They will need Word for their homework and in any future endeavors that they might pursue. Think of it as you are killing two birds with one stone. The other thing that your teen will want is music, and we as writers find music just as helpful. The college-age kids, that are writers, you will have the same suggestions as above but I’m going to up the ante a bit with writing guides. Writing guides are very helpful when it comes writing. You will also need to do your homework by asking them what genre do you like writing or is there something that you need help with your writing. This makes you the smart Christmas giver. If nothing else I would suggest the most fantastic writing guide that is out there, Story by Robert McKee. This book is a great go-to for any sort of direction that writers need when they are working on fiction. Now for adults, the possibilities are endless, and this means that you will really need to do your homework for this one. Still, keep in mind the suggestions above but let’s add some more to your list. If your writer is more of the earthy-type I would suggest either a deck of Tarot cards or a nice pendulum. When picking out pendulums, you want to make sure that they are balanced, if they are not balanced then it is going to work well for your writer. The other suggestion that I have for the earthy-type is candles or incense, for this can help set the mood for the writer. If your writer is not the earthy-type but they are looking for something extra, the tarot cards and the pendulum are nice things to keep in mind but also think of maybe getting them a nice big monitor. I will tell you that looking down at a tiny laptop screen can be heartful to the eyes, but having a big monitor will take that away. You can hook up the monitor to the laptop and they can have either multiple screens going or they can work off the one big monitor. 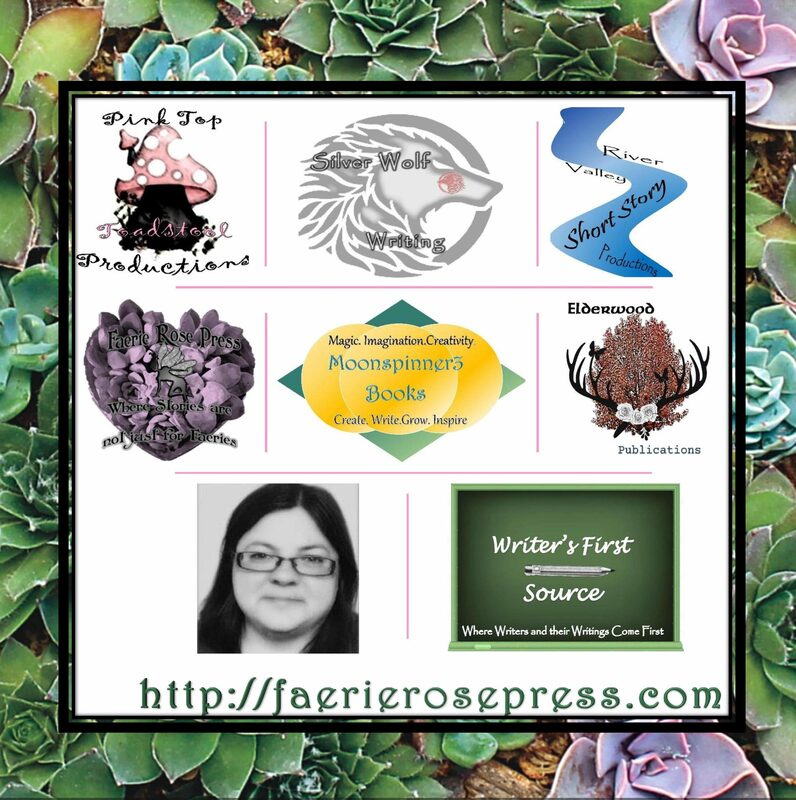 If you need help setting it up, you can ask those tech-savvy kids or you can contact us at Faerie Rose Press, and we can walk you through how to set it up. Other gifts to keep in mind on the electronic side is a nice monitor and mouse as well. The tiny keyboard and be constraining at times, but with a separate keyboard, it can be the greatest blessing ever. My recommendation on the keyboard and mouse is Microsoft wireless ergonomic keyboard and mouse set. I hope that this list has been helpful, on what to get the writers that are in your lives this holiday season. From all of us at Faerie Rose Press, Happy Holidays!